Infants through age 5: This is the essential Music Together® class; one that a child may attend from birth through kindergarten through all nine collections. Younger children enjoy and benefit by watching and imitating the older ones; older children learn by leading the younger ones; and parents enjoy coming together for music as a family. Each child participates at his or her own developmental level: singing, moving, chanting, listening, watching and exploring musical instruments. The whole family is welcome for this important music making experience! 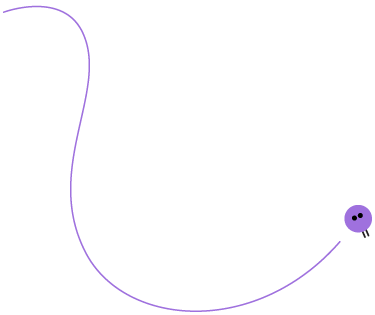 Birth to 8 months: Every child's development benefits from early exposure to music and movement. Because the early months are so important, Music Together offers two options for babies. Babies may also take the special Babies Class, a one-semester introduction to the Music Together program. This class is a delight to parents: many are enjoying parenthood for the first time and are eager to learn and share experiences. The musical experiences are designed for parents that want to learn as much as possible about the development of infants. For Grownups and Beyond. 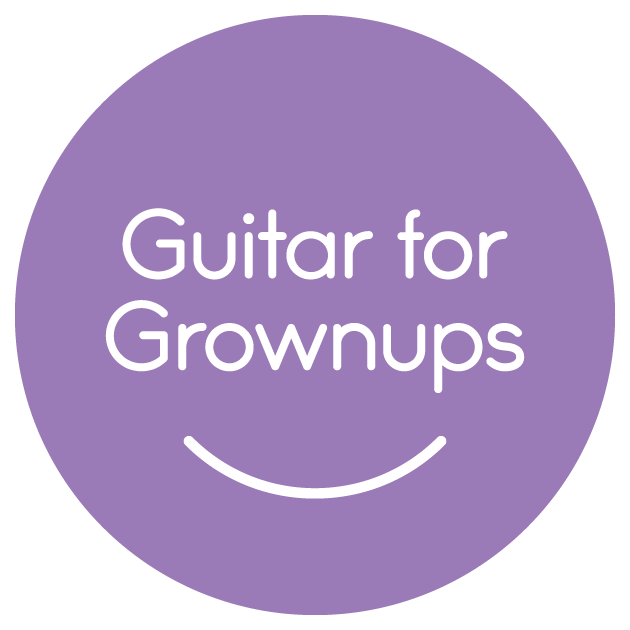 Music Together Guitar for Grownups is designed for parents and caregivers of children currently enrolled in a Music Together class. In this 60-minute class, you'll learn basic guitar technique and selected songs from the current song collections so that you can make even MORE beautiful music at home. This class is good for beginners who have never held a guitar - good for people who know a little guitar, and great for people who already play some Music Together songs!! Sing and build technique and musicianship in an organic, relaxed way while learning new ways to explore Music Together songs with your children at home and on the road! And, it's an enjoyable night out with other parents of small children. Classes run for 8 weeks. Participants receive a workbook and bring their own guitar, capo, and tuner. If you would like to learn to play guitar using Music Together songs as a vehicle, this is the class for you! Make it a musical date night or a weekly friends-out-playing guitar night! Music Together Generations Classes A mixed-ages class held in senior residential and day programs across the country! People of all ages come together to sing, dance, shaker shakers, and swing scarves during weekly Music Together intergenerational classes. As the children's music-learning is nurtured, babies, toddlers, preschoolers, and their grownups also foster new and important relationships with "Musical Grandfriends." These unique and powerful classes are also greatly enjoyed by the seniors and staff. Seniors look forward to the children's lively visits, the chance to share memories, and the sheer fun of these playful music-making experiences. 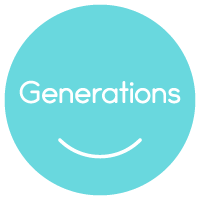 The additional cognitive, physical, and emotional benefits for both children and elders make the Generations class a win-win for all participants. Come be part of this very special class with your little music-maker! We are changing the world with this class! have fun with a host of rhythm activities. 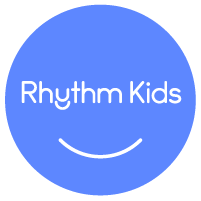 Rhythms Kids follows through on the Music Together vision to help children complete the pathway of early childhood music development from birth through age 8. As part of the Rhythm Kids experience, children and their grownups can enjoy drumming play and practices sessions at home with the help of online play-along videos featuring Rhythm Kids creator Tom Foote. Rhythm Kids 2 students will need to purchase a drum to bring to class and for at-home practicing. Rhythm Kids 4-5 follows through on the Music Together vision to help children complete the pathway of early childhood music development from birth through age eight. 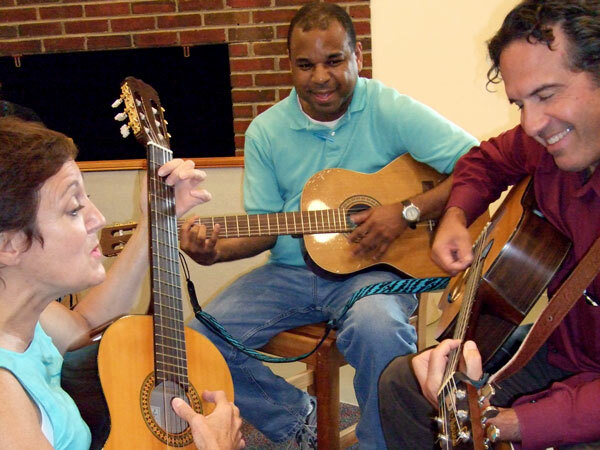 This fall, enroll in Music Together con Español and try algo nuevo - something new! Music Together con Español is a bilingual English/Spanish version of the Music Together mixed-age class you know and love. The songs in the fall's Fiddle Song Collection have been recorded in a mixture of English and Spanish, which you'll take home on a CD and also be able to access online. And, in addition to your weekly classes, and the biligual recording, you'll receive the new English-language illustrated songbook, a booklet with the Spanish lyrics, and a family newsletter with more at-home music-making idea that can hacer que cada día sea más divertido - make every day more fun!